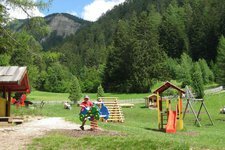 The Valgardena is an outdoor gym for families and kids, offering a breathtaking natural landscape and an active leisure time programme. 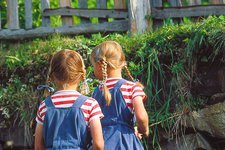 Children’s playgrounds, festivals for kids, educational trails… varied are the offers for kids and families in Valgardena. By the way, also several accommodations offer reductions for families with kids. Special animation programmes provide fun and action for your little ones.